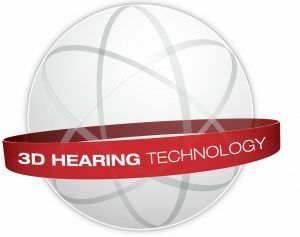 Ops-Core headsets are designed to maintain natural hearing and sound localization. 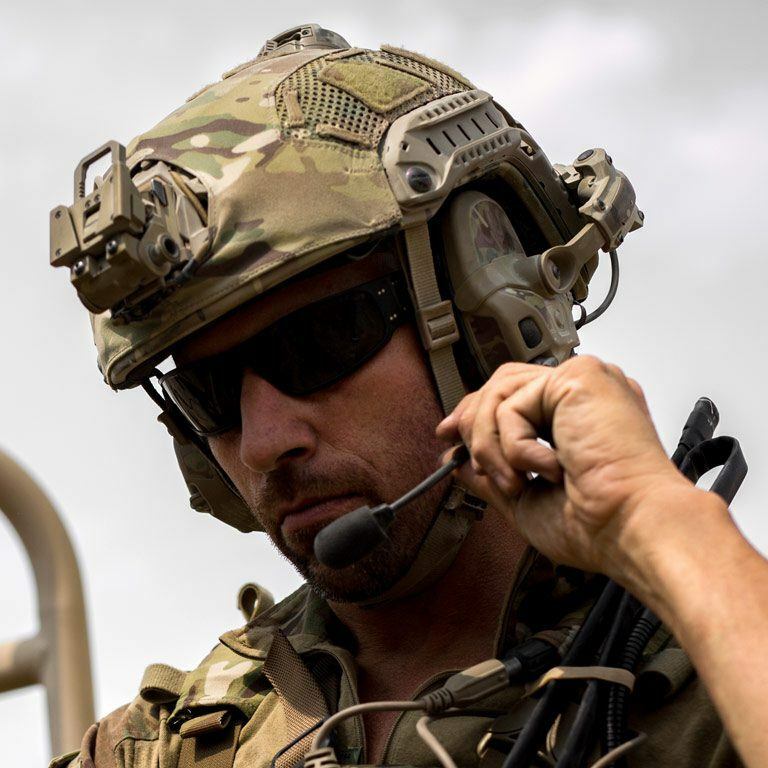 Advanced 3D Hear-Through technology and hearing protection capabilities in the Ops-Core AMP Communication Headset enhance situational awareness and user safety. 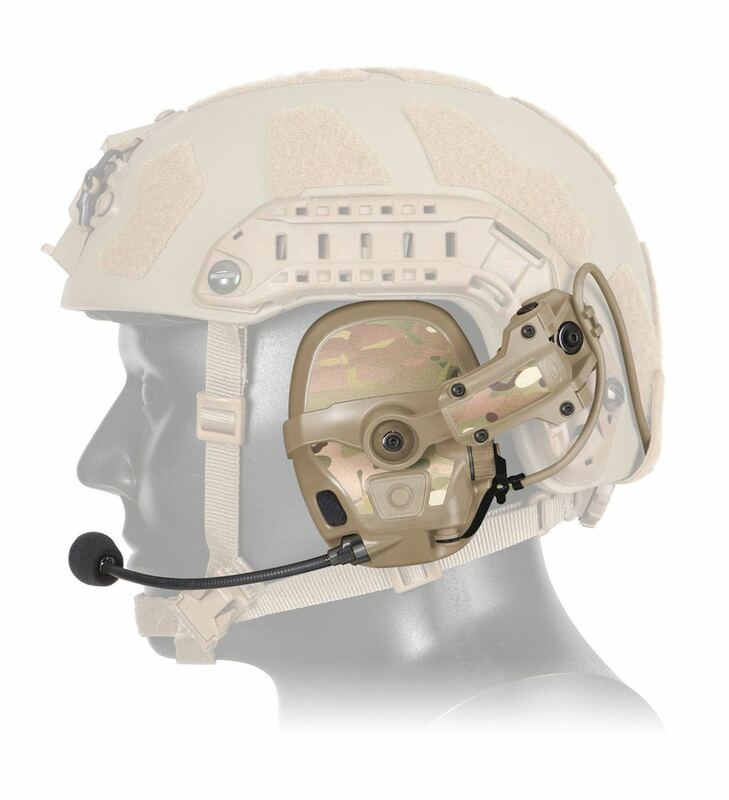 For optimal flexibility and performance, the modular headset can be easily configured to meet a wide range of mission needs with options for headband or helmet mounted use, single or double hearing protection, single or multi-channel communications, and changeable Camo Skins. 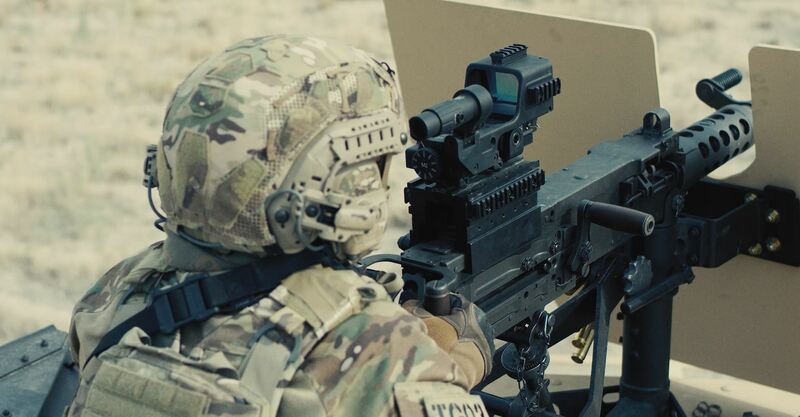 Advanced technologies enhance situational awareness while providing advanced hearing protection and clear communications in the most demanding environments. Restores and enhances “natural hearing” of outside environment for improved situational awareness. 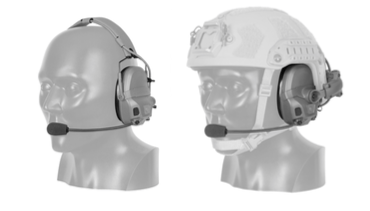 Ear-simulator design reproduces ambient sounds with a high degree of directional accuracy, while also providing robust hearing protection. Choose from a comprehensive suite of Camo Skin Sets: Alpine, Arid, Tropic, Black, and Forest Green.